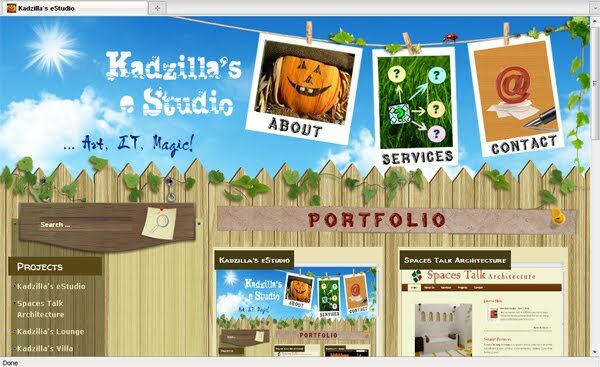 I envy people who can create websites and work with html and all the other stuff...really like your portfolio. I can't even get my head around web hosting let alone the rest! Mr. Chowla, where is your website? Is it already online? Your blog seems to be working fine, Mr. Chowla. What is it that you're unable to do in it?